cutting straight was 80% of the challenge. I agree!! Save some time and get the regular pair of hand scizzorzzz. with them you didn't have to locate a plug either. It didn't take long to figure out it was better to use a good pair of hand/manual scissors. These were loud too! 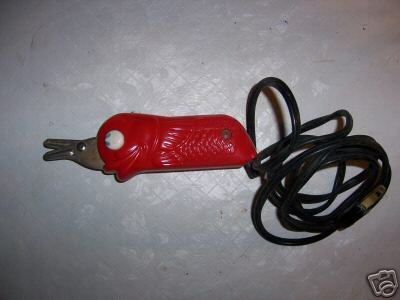 I never had any "Snippy Scissors" but I remember the tag line from it's TV commercial - "Snippy, snippy, buz, buz".